Clothed Minds: America's Next Top Fail, modelling style. America's Next Top Fail, modelling style. Pushing the envelope with strange behavior patterns of paper people. Have you ever wondered what those wonderful pattern ladies are thinking? Have you ever encountered an illustration that just speaks to you? 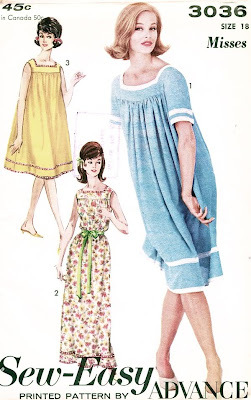 Do you love vintage sewing pattern art? Well, you've found the right place. This is where the patterns speak. Got a better idea for a caption? Leave a comment with your idea. Who knows, it might be better than ours. Don't be shy! Jump in.